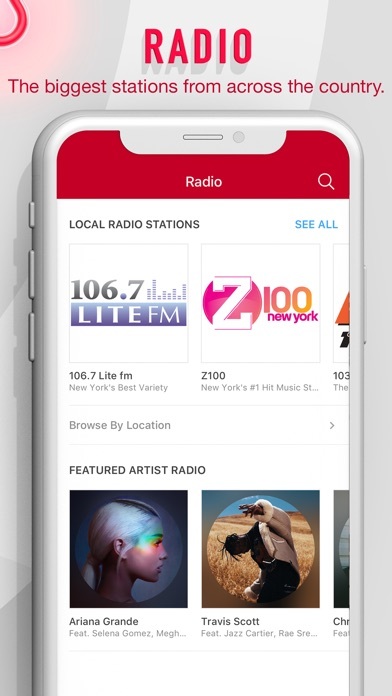 Developer: iHeartMedia Management Services, Inc.
Stop with the “UPGRADE” message every time I use the app - if I want to spend money - I’ll do it on my own - I don’t need this message reminder every time I go to listen to a station. Whenever it’s a holiday say merry Christmas , or happy Easter, or happy birthday. 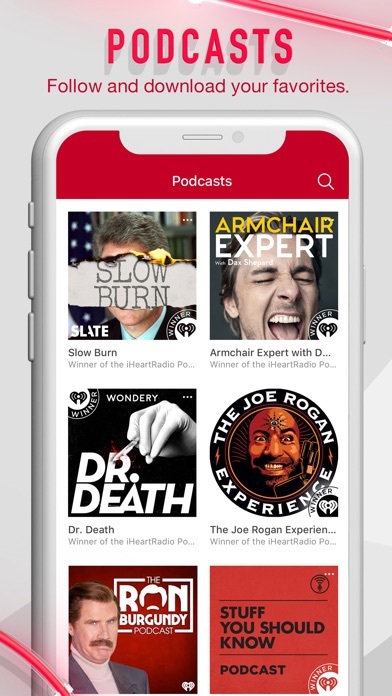 The way this app is programmed to trick you into subscribing without your being aware. 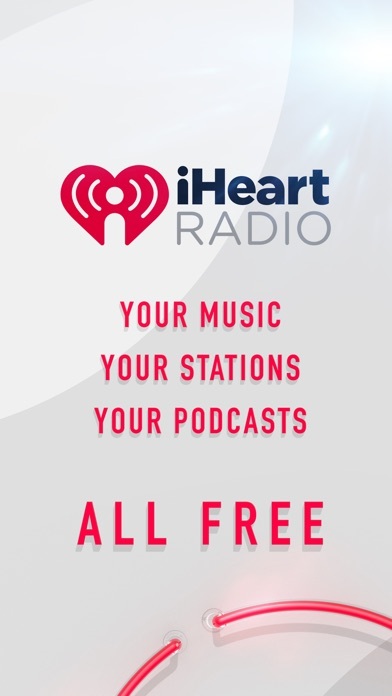 I Heart Radio is free if you are okay with commercials. But every time you log in ... that misleading pop up window appears. And it’s real easy to think you’re closing window when, in fact, you’re signing up for a paid subscription. It happened to me too many times. Disappointed that iHeart Radio only plays one song. Continually have to touch play for the next song! Tried to get out of auto upgrade screen flashes when I turned on my phone and it charged me for a month of NOTHING called "plus". ROBBERY I had to take elaborate steps to stop the THEFT every month. Since the upgrade to iOS 12.2 the app crashes. 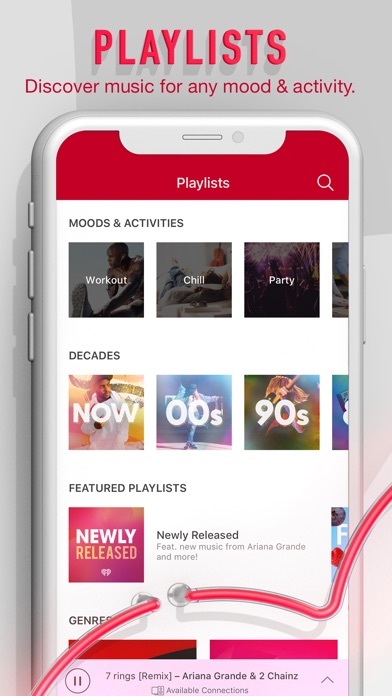 This has been my go to music app for years. Now I am exploring other sources. pandora is working without issues so I am in the process of customizing it to my liking. 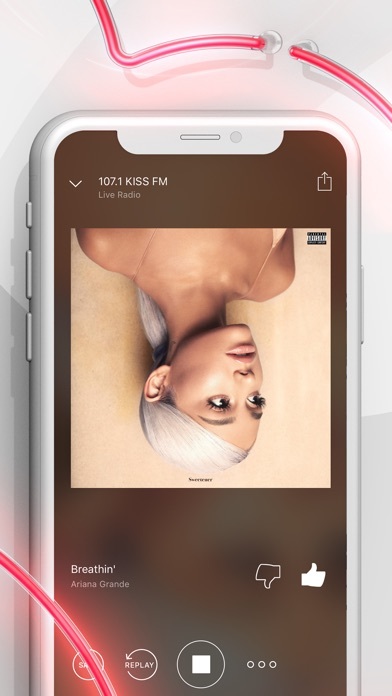 More by iHeartMedia Management Services, Inc.